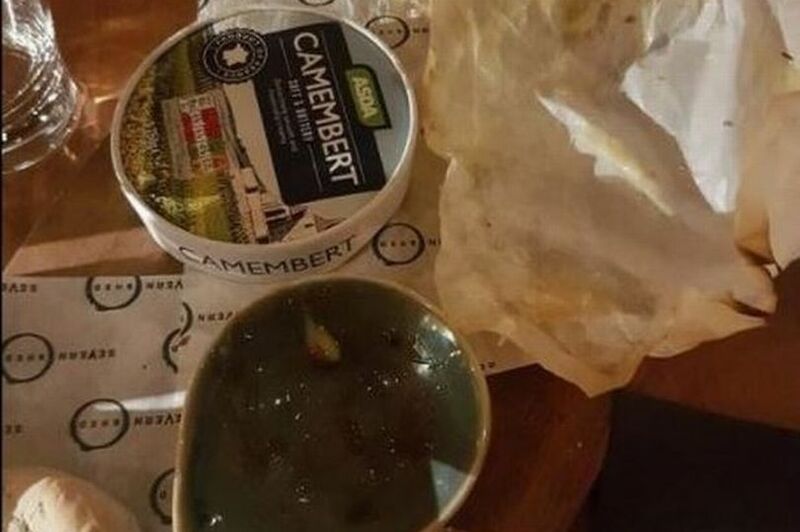 A furious restaurant diner claims she was charged £13 for Camembert served still in its packaging from Asda - where it is sold on the shelves for £1.15. 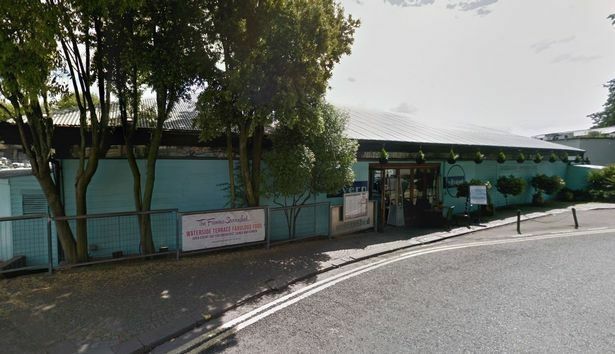 Emma Daniels said she was left "reeling" after her visit to Severn Shed in Bristol on Friday - when she claimed that the food would have been better had she stayed at home. She claimed a sharing starter of Camembert, which was priced at £13, was brought to her table in Asda's own brand packaging - which she said would usually cost £1.15 in the supermarket. She made the claim in a scathing TripAdvisor review, in which she marked the restaurant just two out of 10. The restaurant's general manager has promised to investigate, the Bristol Post reports. Emma wrote online: "When we go out to eat we realise you pay for more than just the ingredients, you pay for atmosphere, staff, cooking etc etc. “What I didn't expect was to order a sharing starter of camembert and to be served Asda's own brand camembert in the original packaging!! “Even when I cook it at home I cook it in a terracotta dish!! She also tweeted from her account @sugarflumpairy to say "cannot get over the fact that my £13 sharing starter was even served in its £1.15 Asda original container". Emma did report that cocktails were tasty and nicely presented. But she continued: “Service charge is added sneakily on your bill so you don't really notice - I certainly didn't and wish I had as the service after our mains were delivered was practically non-existent. “I didn't notice the service charge as I was reeling at being charged £13 for Asda's £1.15 camembert. Restaurant manager Ashley Kirwan pledged to investigate the claims, which he admitted "sounds ridiculous". He said: "It is something I would have to look into. "Obviously it is something that I have not heard of before. I have been here a week and for me the business is very new. "I’m going to look into it and speak to the person. "We’ve got to work out what actually happened. Until then I can’t really say much."